I read this article and found it very interesting, thought it might be something for you. 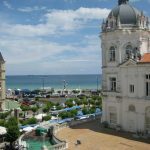 The article is called 15 Things To Do in Santander and is located at http://trip-n-travel.com/listicle/14900/. 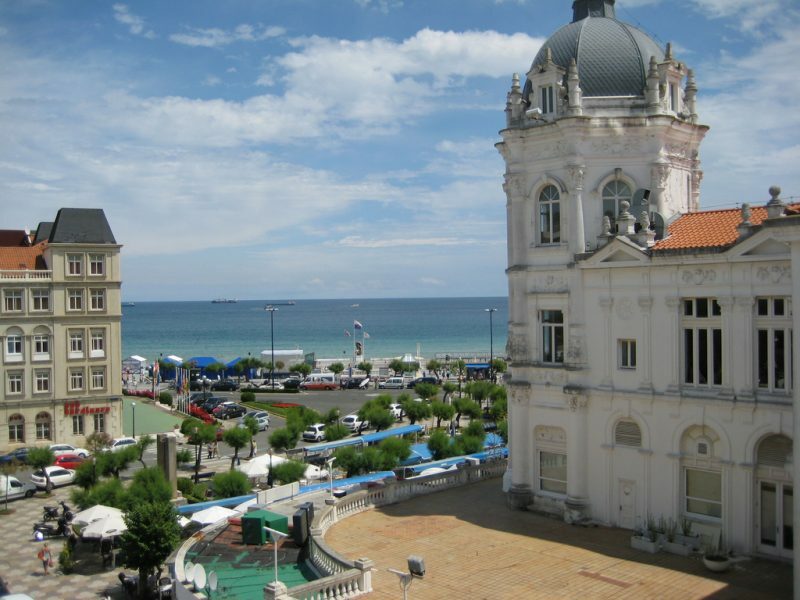 Santander is the capital and the center of culture of Cantabria in the north of Spain. Every year the city attracts thousands of tourist thanks to its beaches, walks and festivals. The city’s origins go all the way back to 26 BC, so both the beach and the history lovers will find a lot to discover here. 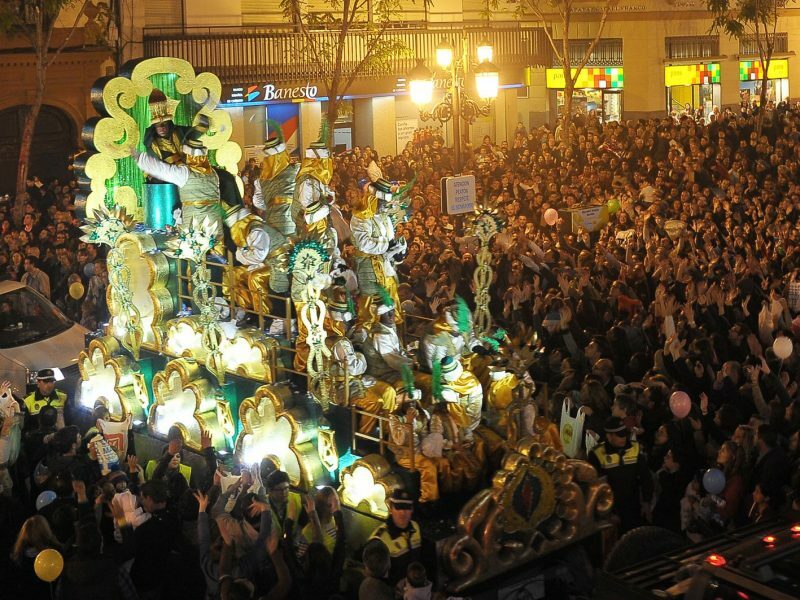 The Cavalcade of Magi (or “Cabalgata de Reyes Magos” in Spanish) is an annual parade of kings coaches, held in many parts of Spain. The Magi ride through the streets, greeting all the visitors. It is celebrated every January 5 and is really a grand cultural event to visit. Santander Cathedral (or “Catedral de Nuestra Señora de la Asunción de Santander” in Spanish) is situated in the center of the city. It is mainly built in Gothic style, although renovated many times later. The old majestic building attracts tourists by its architectural charm and beautiful views. The Festival Internacional de Santander is amongst the oldest music festivals in Spain. It offers music for every classical music taste – opera, ballet, symphonic orchestra, etc. You can come for the whole event or just for one day, it’s up to you. Make sure to buy tickets in advance, as they are selling out very quickly! If you are a fan of traditional local experiences, you have to visit La Esperanza market behind the City Hall. 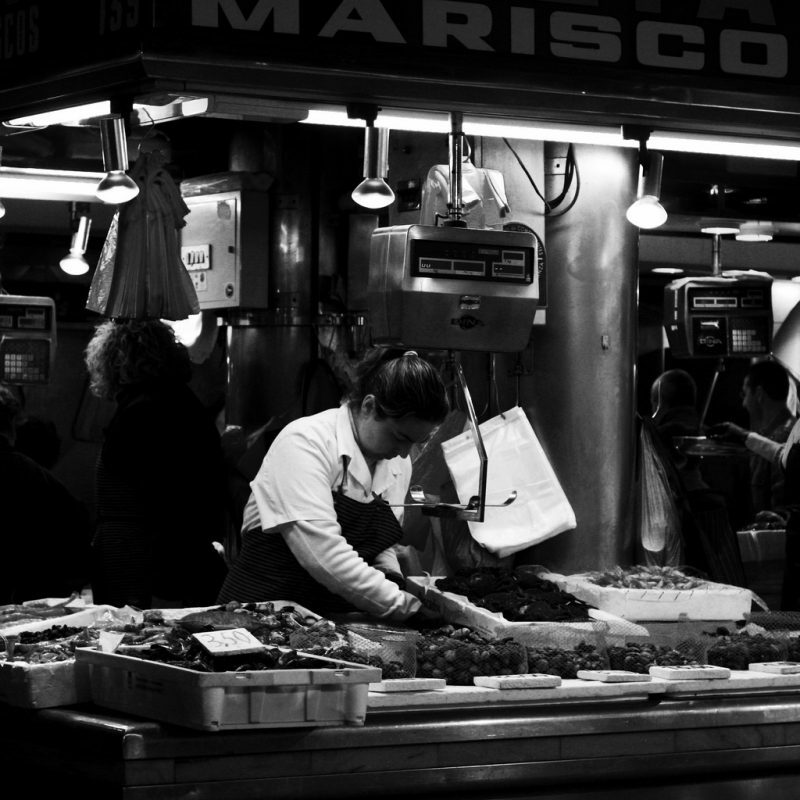 Since Santander is famous for its fish and seafood, there is plenty of choices here, for any taste and budget. People from all over the city come here in the morning to buy some. Make sure to come earlier in the day to catch the best bargain. When it comes to choosing a place to dine, Santander offers plenty to choose. 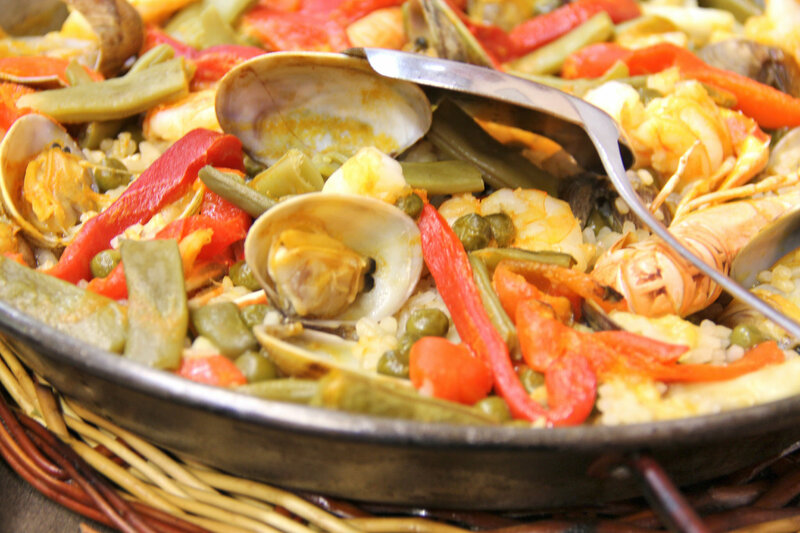 But if you are going for seafood, you need to try Bar del Puerto! The interior of the restaurant is truly local and very impressive. It takes you back to 1970s and lets you enjoy your food while also admiring works of art on the walls. It is not the cheapest choice in the city, but definitely worth it. Here’s another idea for local experience lovers out there. 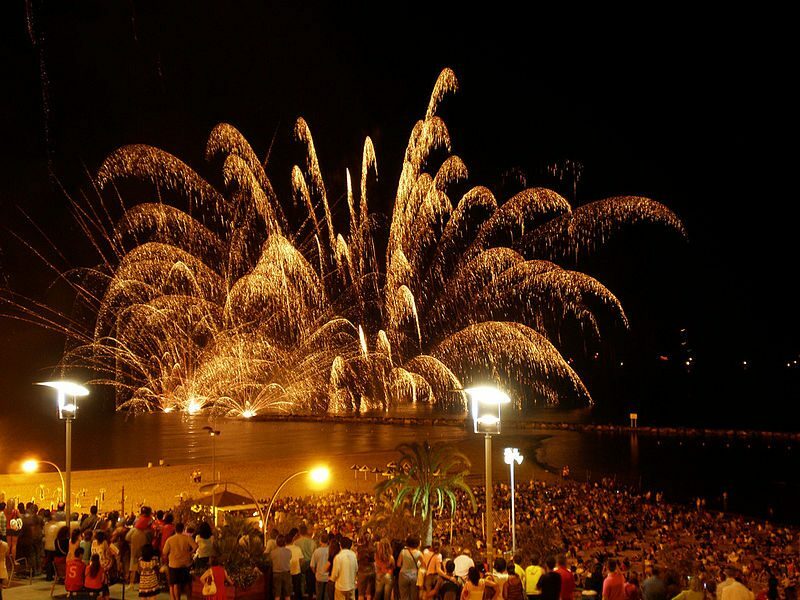 Northern Spain has a spectacular celebrations traditions for St. John’s Eve, which fall on 23 June. It is celebrated with bonfires, dancing, singing and fireworks. It is a great occasion to dress up, drink and dance all night long. Be careful not to get carried away! Spain is a great place to feel the excitement of being in a football game. And Santander is no exception. The city is home to a few major football teams that play in the stadium. Also, games between other leading teams are often held here. If you are passionate abou the game or just want to be a part of the country’s number one sport – go for it! 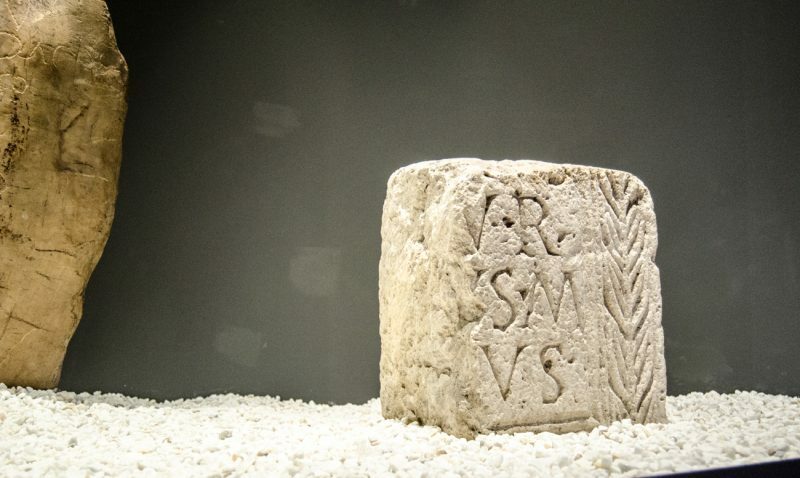 If you consider yourself a history geek or you are just curious about ancient civilizations, this museum is not to miss. It houses the remains of well-known sites – La Garma, El Castillo, Altamira. The museum shows the evolution from the Palaeolithic to the Middle Ages. It is highly interactive, which allows its visitors to truly immerse into the atmosphere of exhibitions. 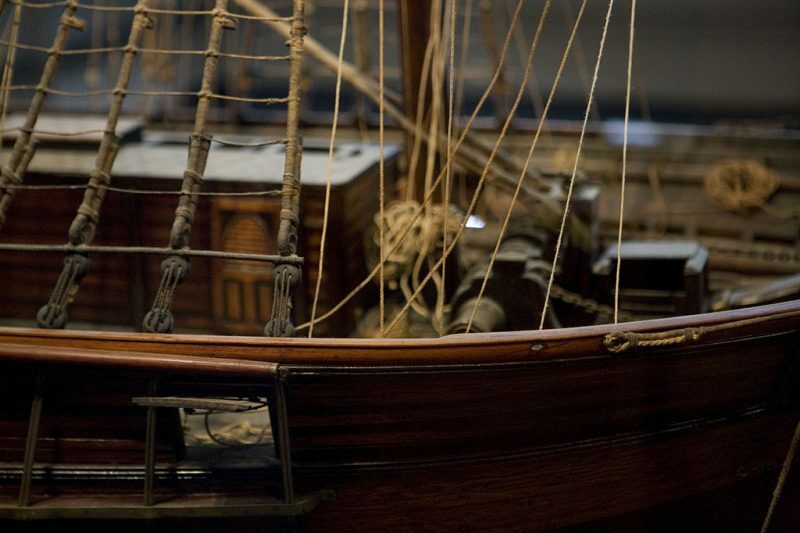 Another notable museum experience is the local maritime museum. It has to be visited by everyone attracted by sea and wants to discover more about it. A huge exhibition takes its visitors on the tour of the history of the relationship between man and sea throughout history. Also, a great place for visiting with kids, who highly enjoy discovering the impressive ship models displayed here. Built at the highest point of La Magdalena Peninsula, it is truly an architectural masterpiece. 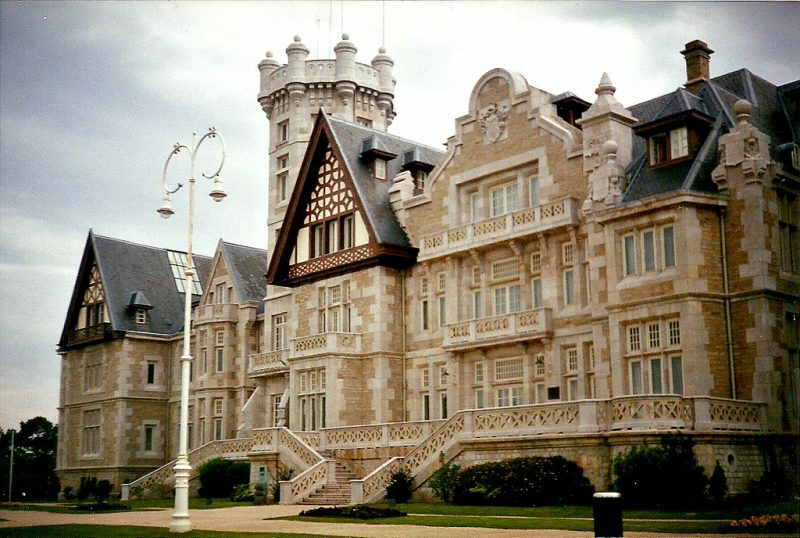 It was initially designed to be a summer residence of Kings Alfonso XIII and Victoria Eugenia. 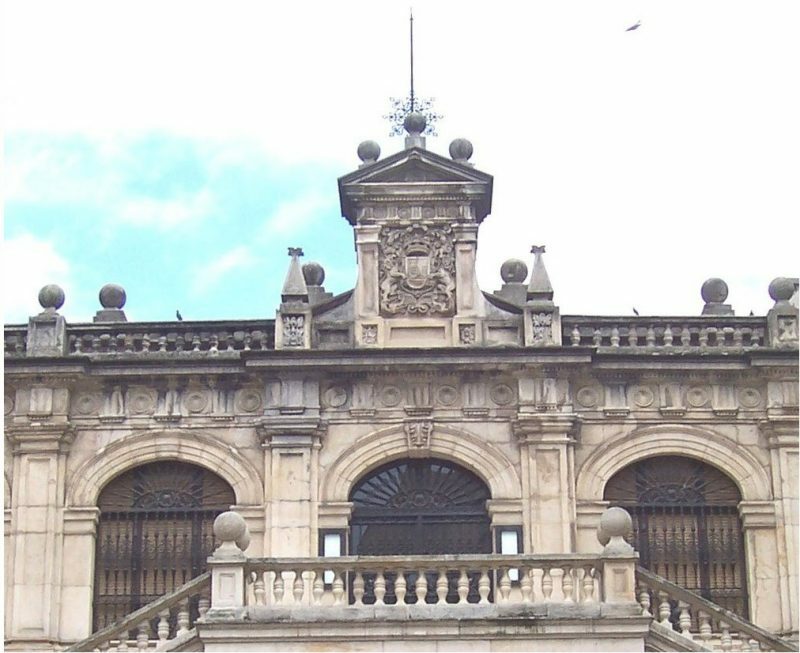 Nowadays, it is home to the prestigious Summer International University of Santander that takes place year every year. The building is open for visitors. The famous Cantabrian writer, Marcelino Menéndez Pelayo, has donated his literary collection as well as the building. As a result, anyone can enjoy more than 42,000 volumes of Spanish classics. 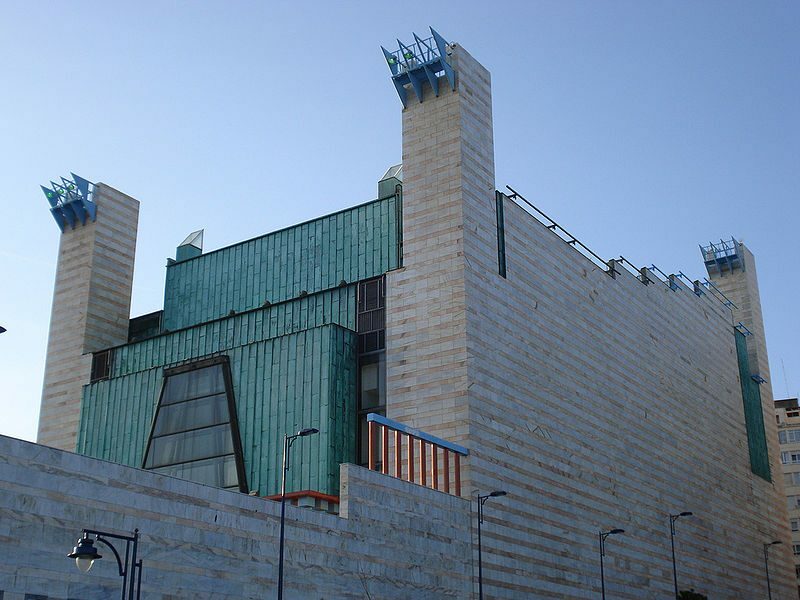 The collection includes works of Lope de de Vega and Menéndez Pelayo himself. If you get tired of Spanish heat and decide to spend a day relaxing with a book in relaxed athmosphere, this is the place for you. 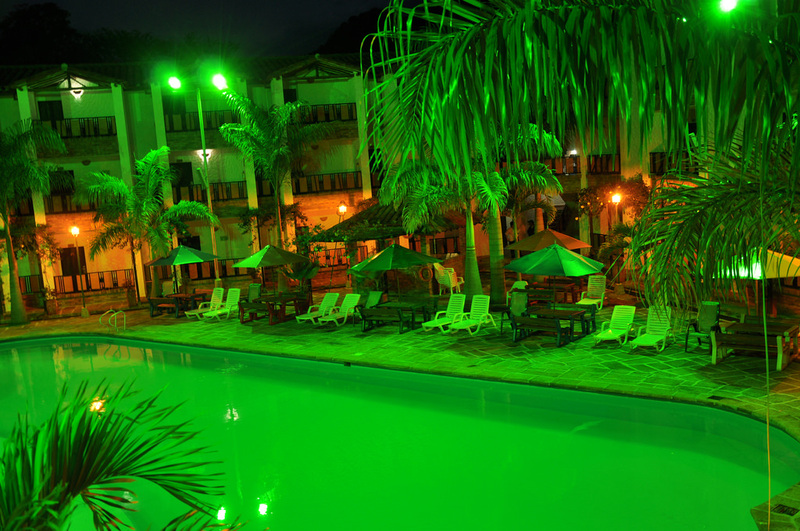 Paseo Pereda along with its gardens is the best place to take a long walk and simply to relax. The bayside promenade goes along half of the city, offering magnificent views. In a chill afternoon, what can be better than just walk around a new city, watch its people and the life they live. Also, there are numerous shops along the way to wander into. 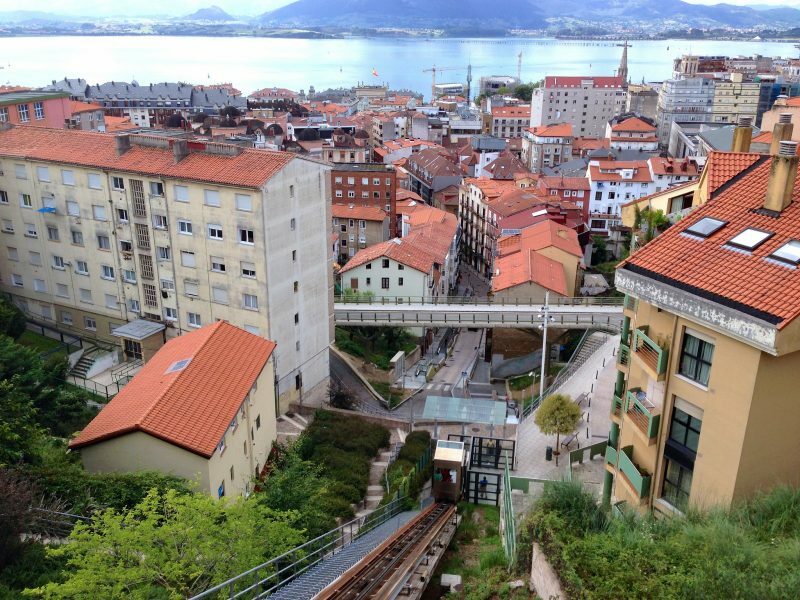 Santander has a series of public escalators and elevators helping people get up and down the steep hillsides. It also offers some great views from the top. This might be the cheapest and most exciting option to see the whole city from the top. Get off at the last stop and simply admire the view. 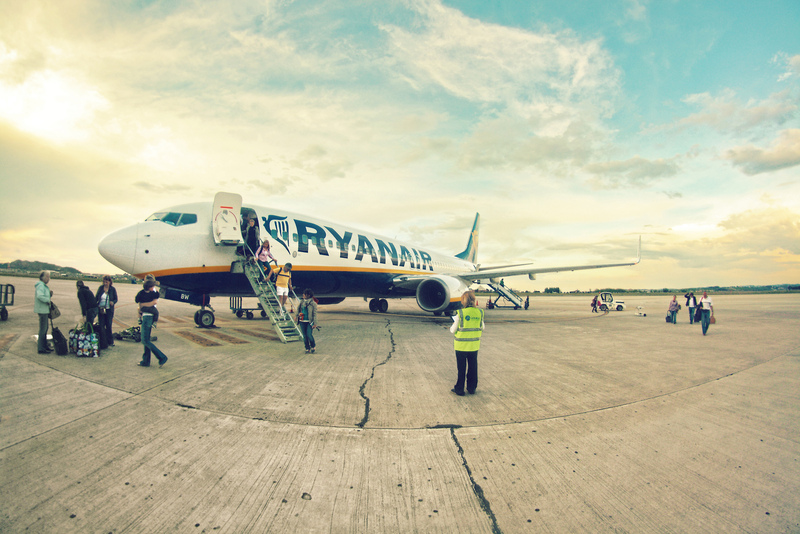 Well, of course, you need to go to the beach while in Spain! This is probably what you came for. 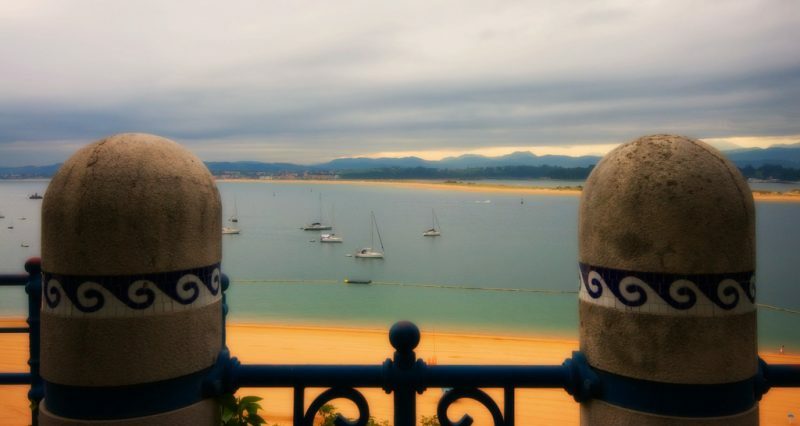 In Santander, the best one is said to be Playa de la Magdalena. This was once Spanish royal family closest beach during the summer. And it certainly lives up to its hype: thousands of locals and tourists come here to get some suntan, swim and play beach volleyball. 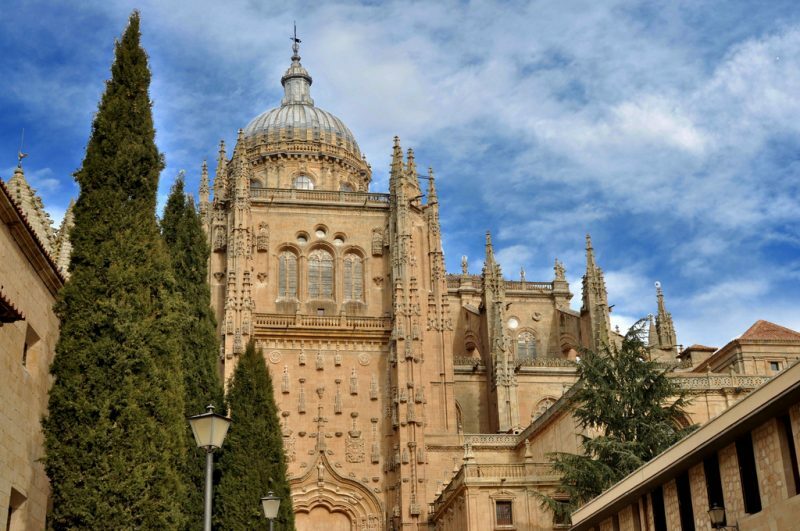 As you see, there are plenty of things to do in this vibrant Spanish city. Culture, architecture, festivals – you name it! 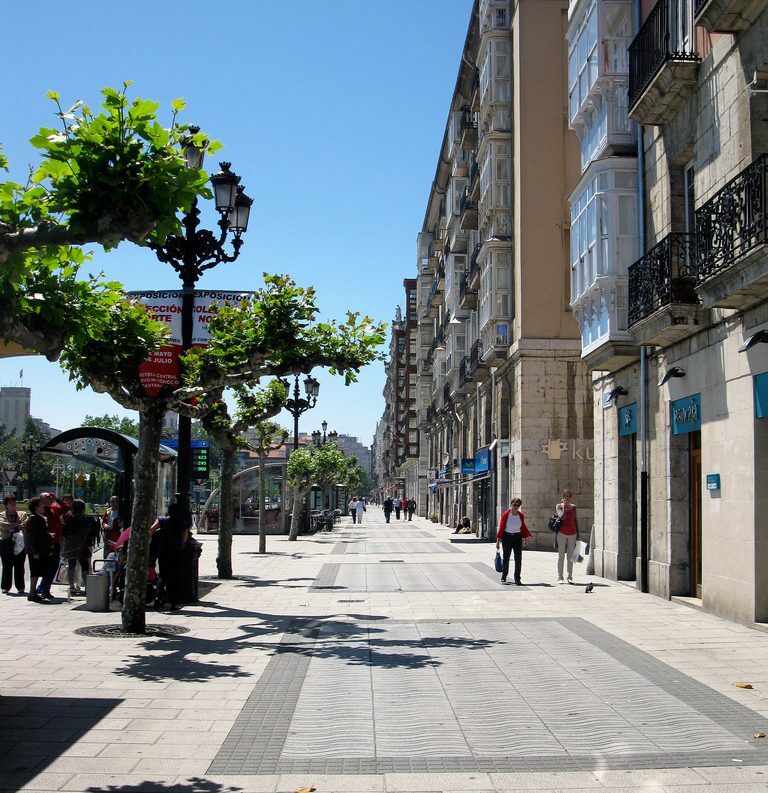 But whatever you choose to do, make sure you take it slow and enjoy the true Spanish spirit of Santander.